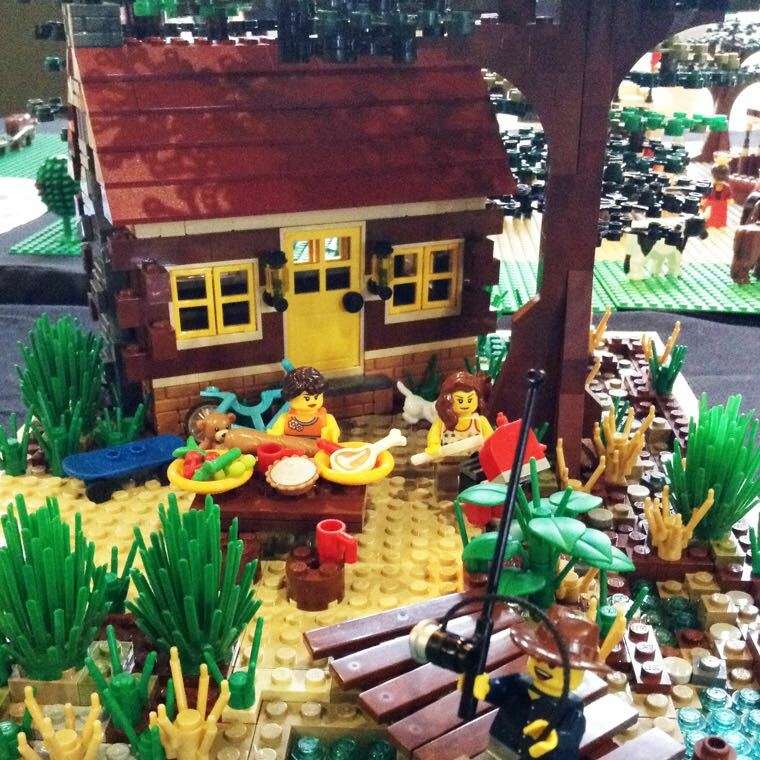 The Melbourne LEGO User Group is an accumulation of the best and brightest LEGO fans, designers and friends within Melbourne and the greater Victoria area. 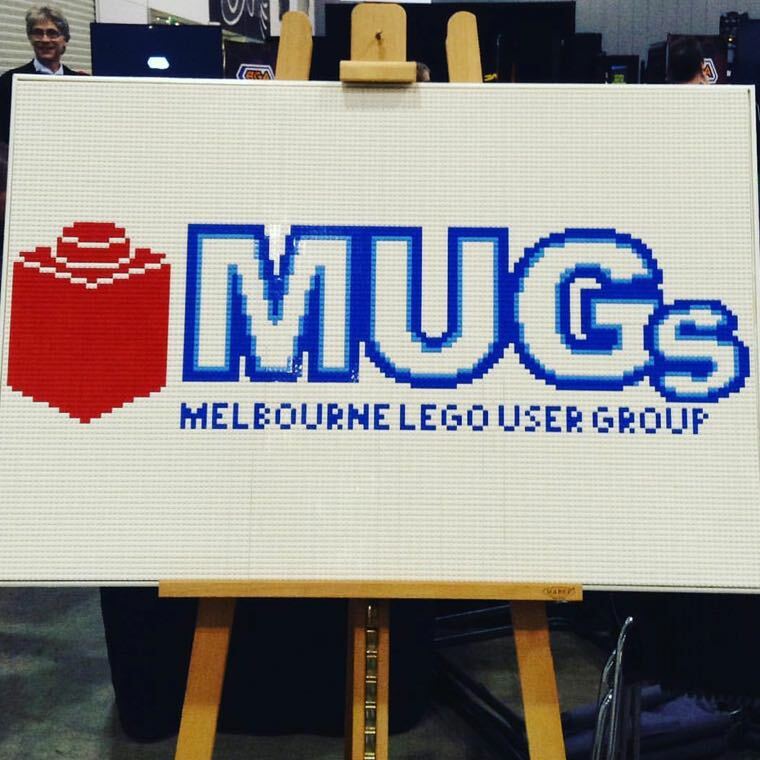 Spanning over 17 years, MUGs is well established as a Lego User Group and frequently displays at community events around Australia and the world. An auspice of the not for profit Brickventures Inc, MUGs provides a free and easily accessible space for LEGO fans to meet, discuss, play and learn about LEGO techniques and skills, as well as providing a safe and welcoming baseplate for all fans of LEGO. All members of the public are welcome to attend MUGs meets which are usually held monthly in Preston. Entry to these meet up groups is completely free! MUGs members frequently participate in awesome LUG activities. These include displaying at state and national events, large scale group builds, LUGBULK activities and other exclusive social events such as movie screenings, quiz nights and LEGO workshops. As an attendee of the Melbourne LEGO User Group you are able to gain access to the beloved LUGBULK, which provides exclusive access to LEGO purchases from LEGO. This is extremely important for builders and fans who display large scale models on a national and international level and this perk is exclusive to LUG (MUGs) members. All MUGs members are given the opportunity to display at Brickvention, Australia’s premier LEGO Fan Convention, which is held in January each year. MUGs is also the primary host of several other highly anticipated Victorian shows, including Queenscliffe Bricks, Echuca Bricks, and several charity fundraisers and special community exhibitions around the state. It is through the support of all MUGs that community events such as Brickvention can run. MUGs usually meet monthly on the second Sunday of each month at The Baseplate in Preston. Meetings run from 11am to 4pm. Members regularly contribute to LEGO displays in Melbourne, country Victoria, other parts of Australia and overseas. MUGs Junior meets every second month on the third Sunday of each month at The Baseplate, Preston. Meetings run from 1pm to 3pm. Meetings are held in February, June, August and October. Visit the MUGs Facebook page for more information and upcoming events!